Choosing the wrong math centers is also a major letdown. It can be a huge waste of money, time and patience. We don't have any of those to spare, so we need to choose wisely! 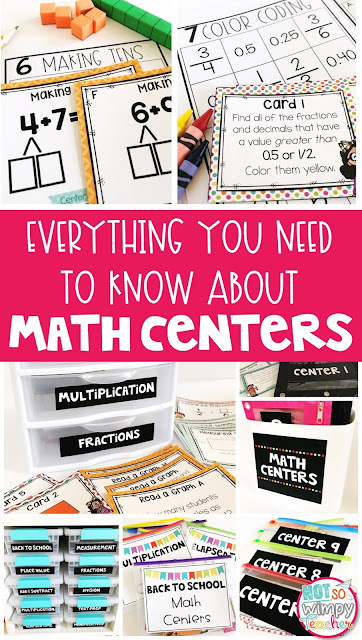 I have some tips for you to keep in mind that might save you from being disappointed by purchasing the WRONG MATH CENTERS! 1. 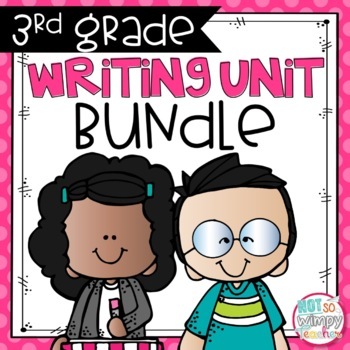 Choose centers made specifically for your grade level. Every grade has different standards and ability levels. 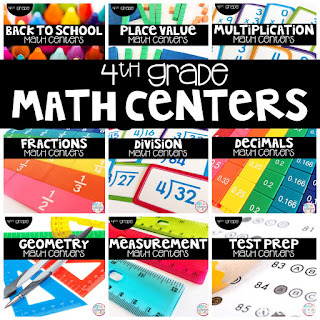 Whenever you see math centers that say they are ideal for grades 1-4, you need to run. Those aren't the centers for you! You want centers that will help your students to practice the skills they are learning in their curriculum. If the centers are too easy, they are a waste of time. If the centers are too hard, students will be frustrated and not able to work independently. 2. 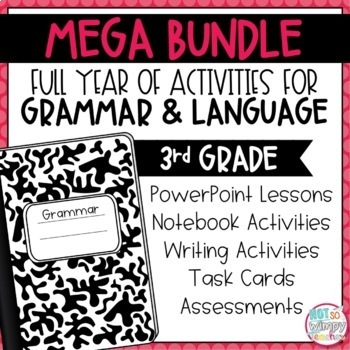 Choose centers that can be used any time of the year. I love holidays and I love themed resources with cutesy clip art. But, we don't all teach the same skill during the same month! Someone's February centers won't necessarily match up with my February content needs. My school taught multiplication in July while lots of schools don't even start classes until September. 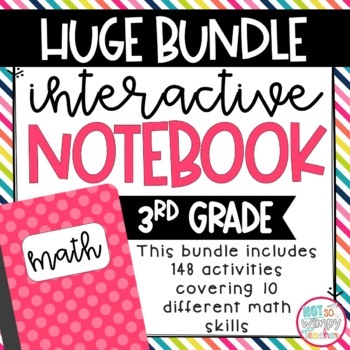 I found that when I bought monthly math center sets, the skills did not really match the skills my students were learning or needed to practice. 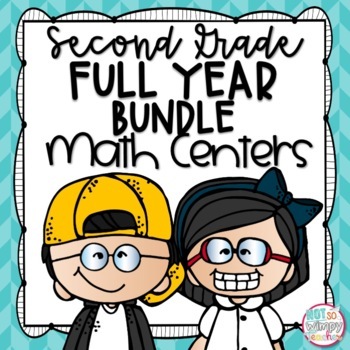 Seasonal centers just make it hard to mix them in with your curriculum and curriculum map. 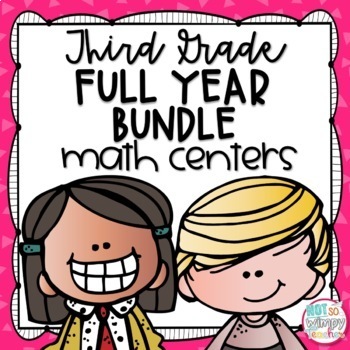 Even if the seasonal centers do match the skills you need students to practice during the month, they may not match if your school changes curriculum or you move to a different school. Instead, choose centers that are skill based so that they can be used any time of the year. 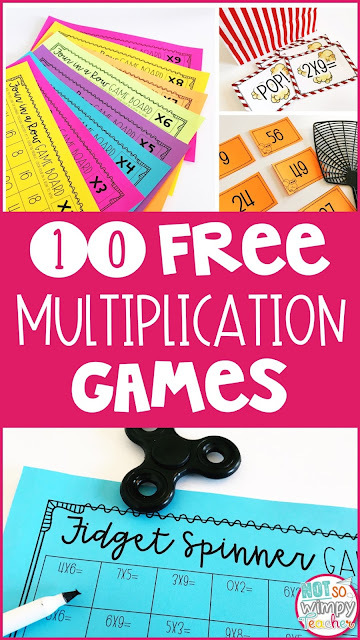 I can use multiplication centers in July and other teachers can use the same centers in October! They won't have cute little pumpkins on them, but that's ok! 3. Choose centers that stay consistent all year. 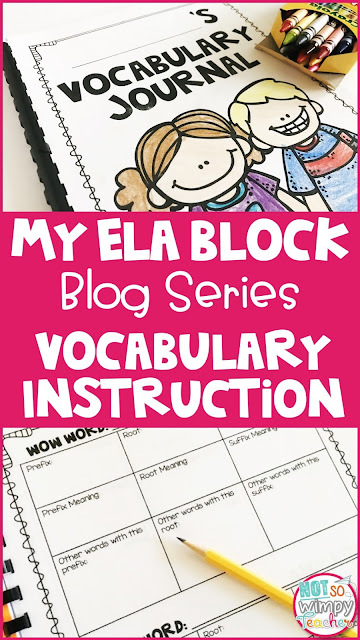 Instead, choose centers that have similar activities and directions for the entire year. 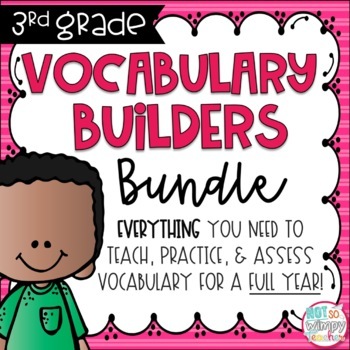 Now you can teach your students how to use the centers at the beginning of the year and not waste much class time with directions each week. 4. Choose centers that allow for rigorous practice of your standards. 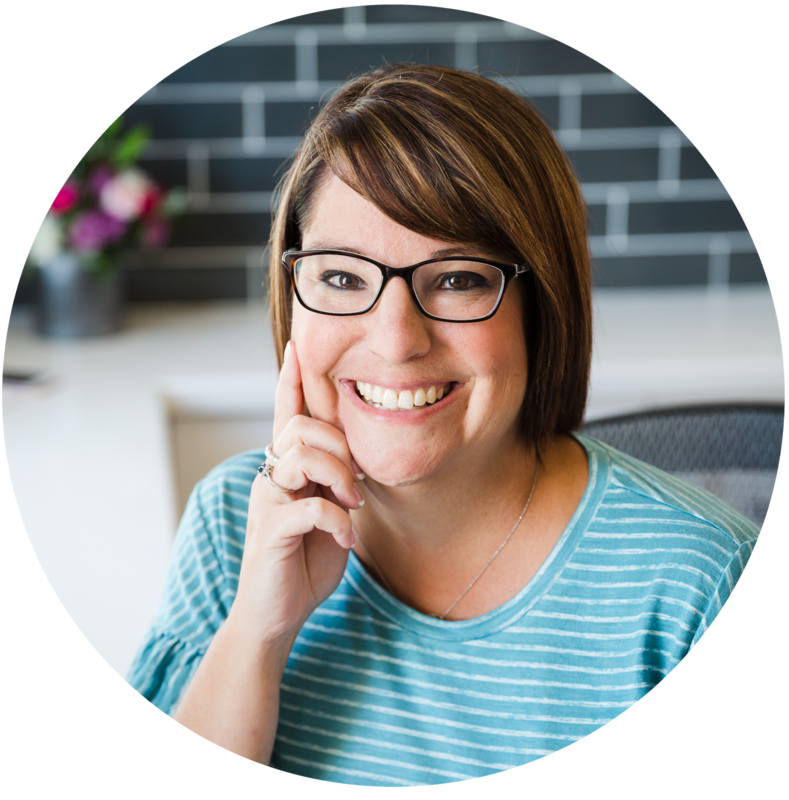 Center time is not just a way too entertain students while you work with small groups! Center time needs to be valuable. Always giving students simple games and activities will not help them to grow. 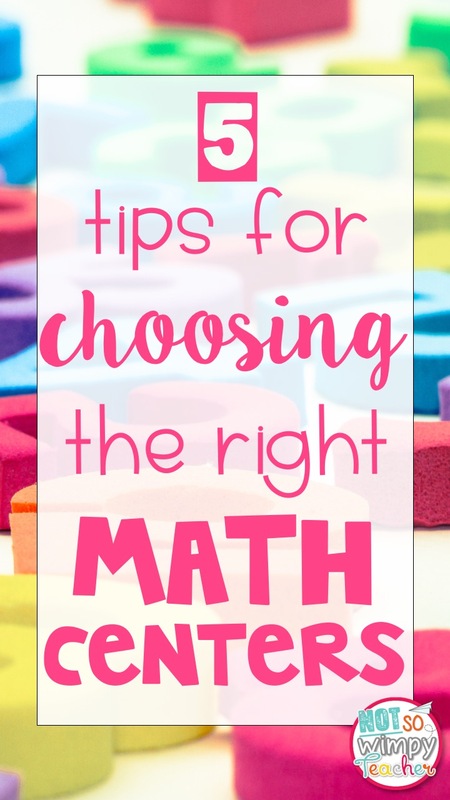 Instead, choose centers that include problem solving, math vocabulary, math journaling and other activities that require students to think critically. 5. 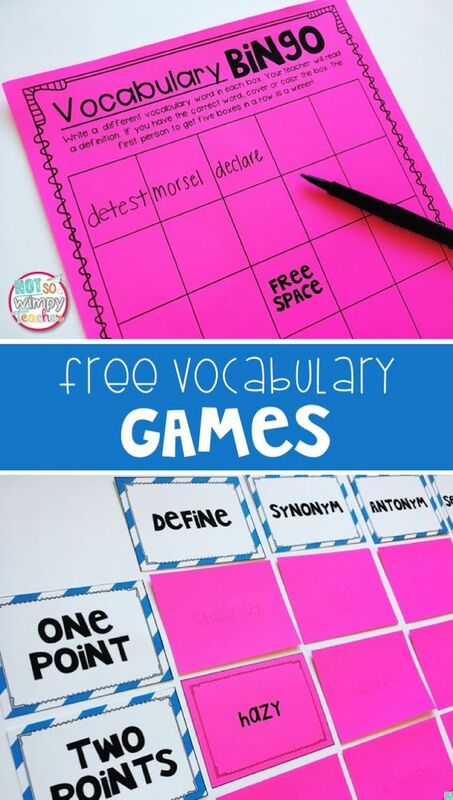 Choose centers that are simple enough for students to complete independently. This tip may seem like a contradiction to the last tip, but give me a chance to explain. It is important that students are thinking critically, but the centers still need to be simple enough to complete independently. They should contain student friendly directions with a simple format. Also, consider giving students centers that focus on a skill that you have already covered in class. The center is then a great way to spiral review and students are more likely to be successful independently. 6. Choose centers that are fun. Yes, it is possible to have centers that are rigorous and still fun! Look for math centers that have hands-on activities such as sorting, matching, rolling dice, using spinners, coloring, etc. Avoid worksheets! They are super boring. Students don't enjoy them and are likely to rush through them and not do their very best. When centers are fun, students will look forward to them! 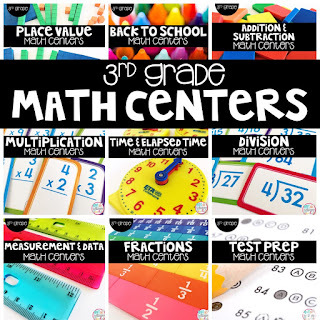 I have created skill based math centers for 3rd grade and a set for 4th grade. They are rigorous, but super fun. 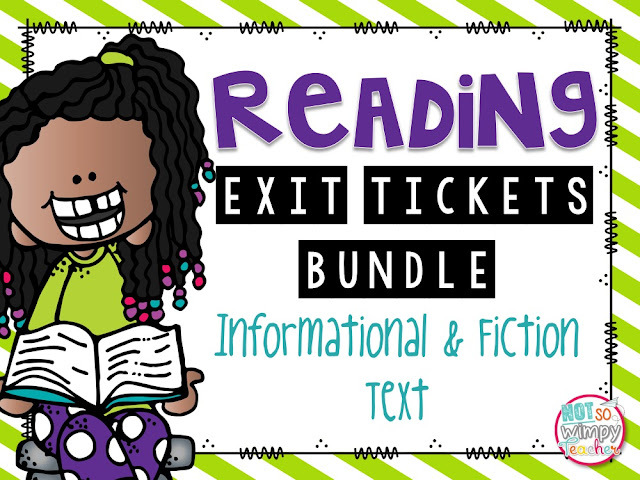 They include student friendly directions and the format stays consistent all year. I told you it was good news! Click on the photos to take a look for yourself. 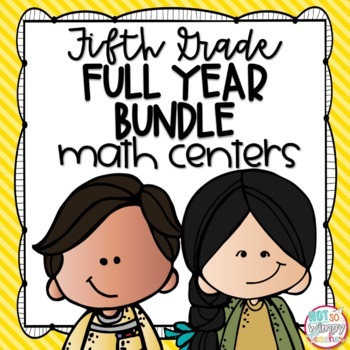 If you want to implement a math center routine, but you aren't sure where to start, check out my math center blog series. 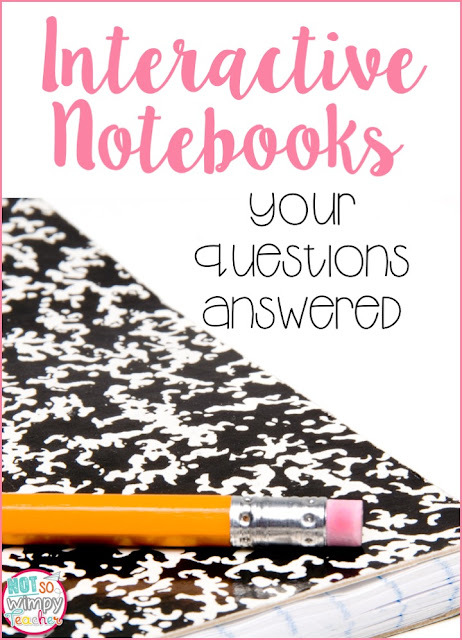 You will find information about center schedules, activities and teaching routines! 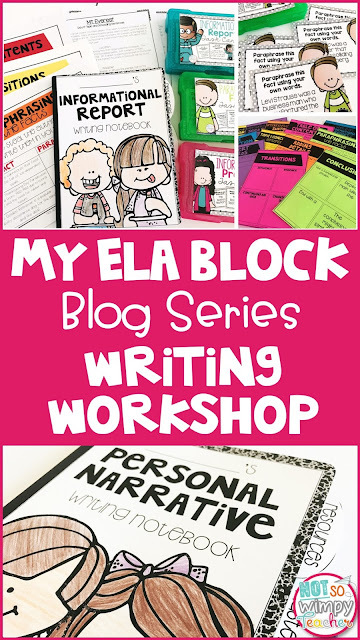 FREE Writing Course & Resources!